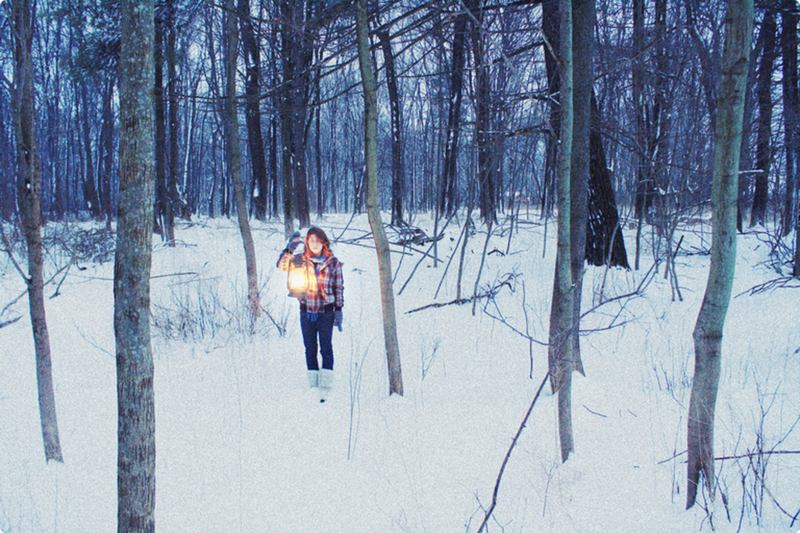 A good cup of coffee, a pair of well-made shoes, a beautiful book of wilderness photography—these are some of the tangible things that spark delight amongst outdoor enthusiasts. We’ve written the Experiential Gift Guide to Asheville, filled with adventure and activities around the Blue Ridge. Now here are nine ideas for thoughtful gifts and clever stocking stuffers for the hard-to-buy-for outdoor enthusiast on your list, all created by artists and makers who are local to Western Carolina. Asheville’s very own Astral Design , a company well known for dominating the world of whitewater buoyancy, has lately been making quite the splash in the realm of adventure footwear. 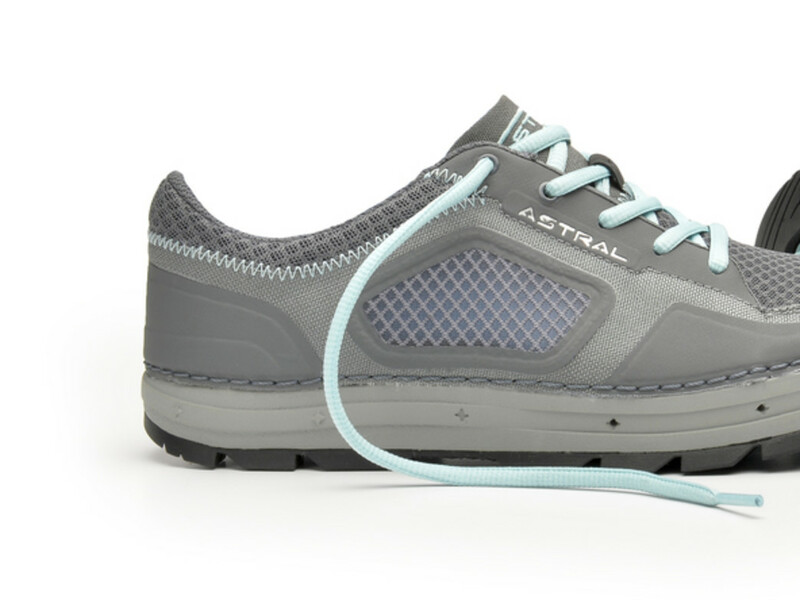 The Aquanaut is a multi-purpose shoe for river and trail, designed with Astral’s signature super-grippy rubber for safe passage over slick rocks and steep riverbanks. Available for men and women, Astral footwear presents a fantastic opportunity to support a local company, help keep Asheville’s outdoor industry thriving, and give a smartly designed gift that will provide mile after mile of adventure. Nothing calls for a hot cup of strong coffee quite like a frosty morning in the mountains. Hatchet Coffee is a small, specialty coffee roasting company in Boone, North Carolina. Created by climbers, this company stays closely involved with Western Carolina's outdoor community and sponsors such events as the Southeast Triple Crown . Try a bag of their chocolatey Costa Rican or earthy Sumatra Highlands. 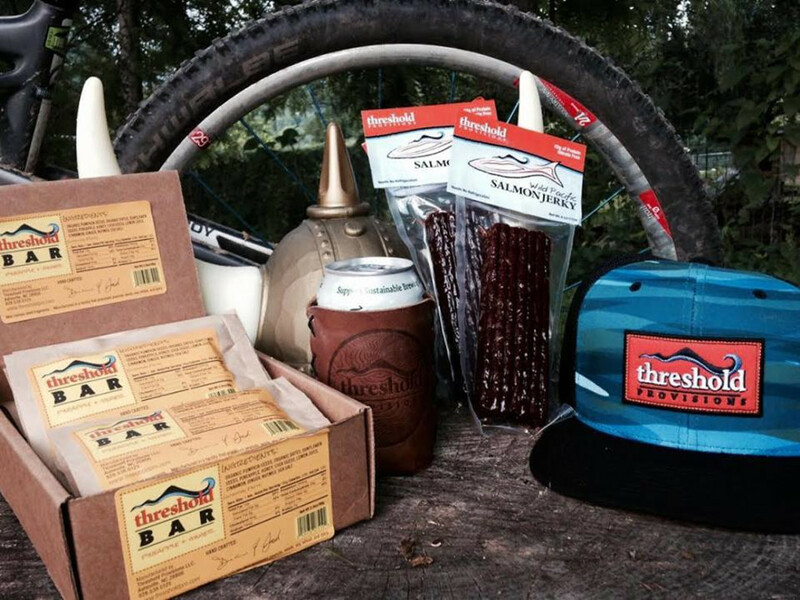 If you’re looking to knock the socks off the caffeine addict in your life, check out Hatchet’s Ultimate Outdoor Brewing Kit. 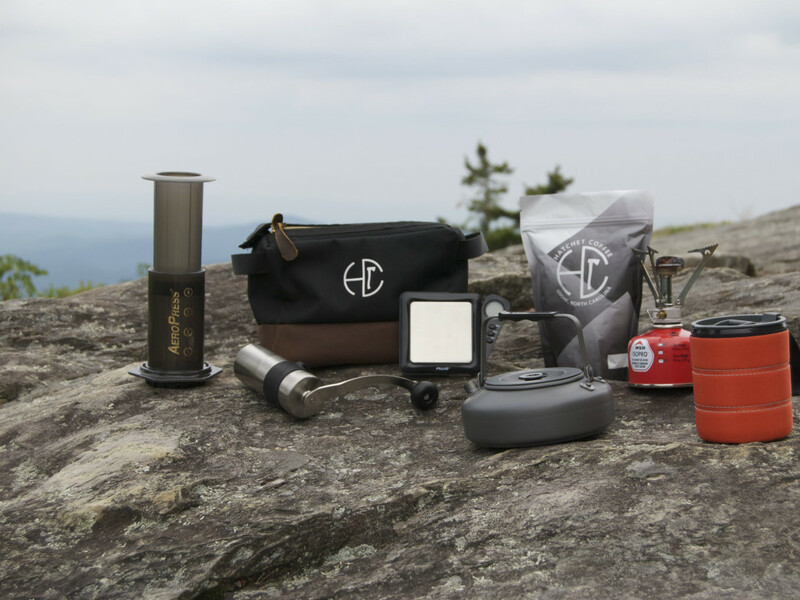 As the name implies, the kit includes everything you will need to create the perfect cup in the backcountry, including an aeropress, kettle, scale, mug and, of course, a bag of expertly roasted beans. 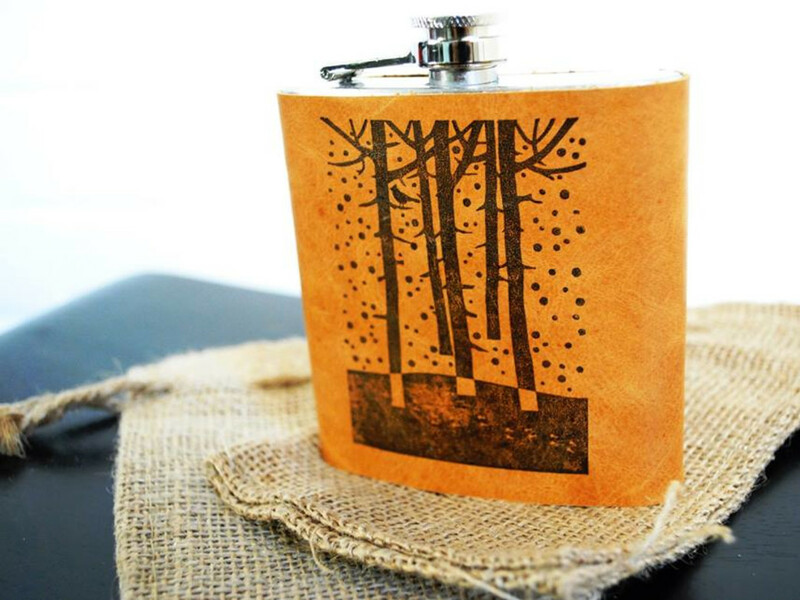 Even the most minimalist of mountain men or women in your life will melt at the site of this hand-crafted leather flask created by Asheville’s In Blue Handmade . Choose from a wide array of hip, nature-themed designs, all of which are customizable. The perfect blend of unique, pragmatic, and aesthetically pleasing, this flask is an enviable accessory to break out around the campfire after a cold day on the river. It's sure to become a treasured possession that accompanies every adventure. The designers at 7 Ton Co , an Asheville-based letterpress shop, draw much of their inspiration from the stark and splendid beauty of the Blue Ridge Mountains. Made with hand-mixed inks and lovingly hand-fed through the press, 7 Ton Co’s paper, prints and stationary elicit the same peace, awe, and wanderlust of the Appalachian wilderness. 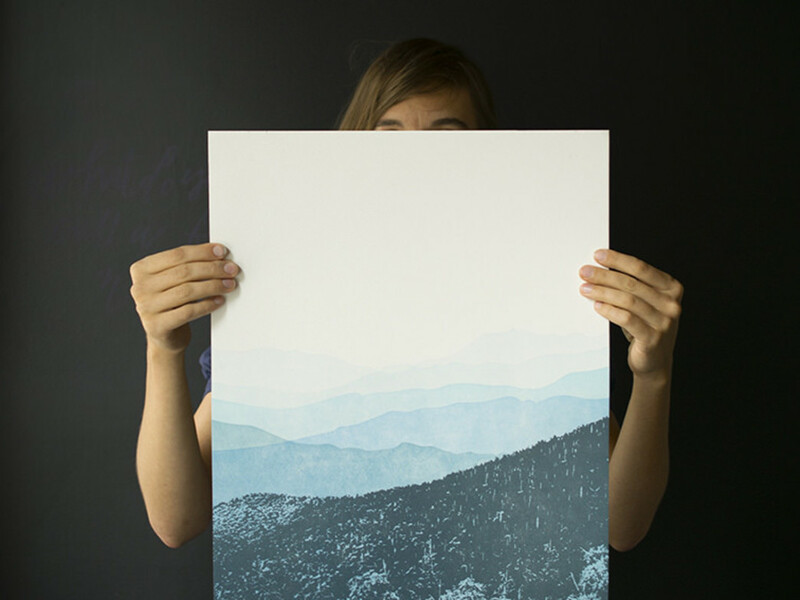 This gorgeous print can hang in the office or in the home as a continual reminder that the mountains are always calling. 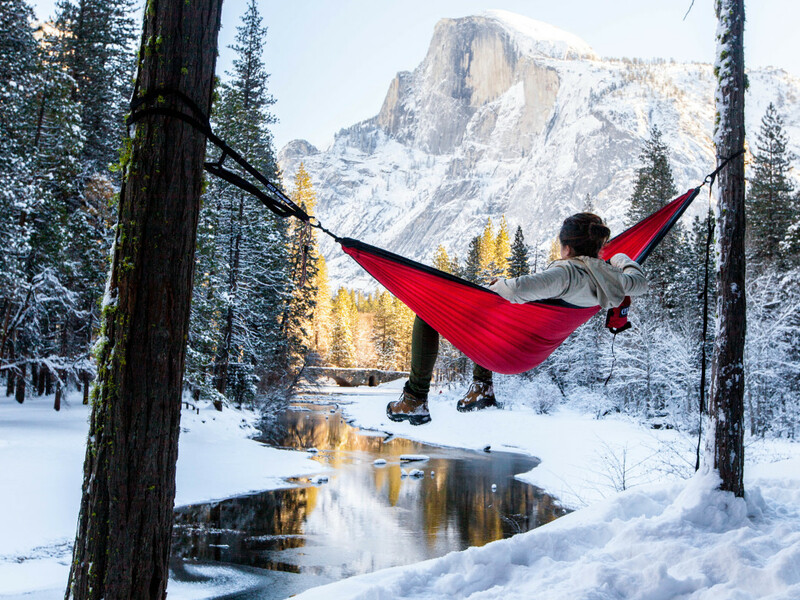 Whether you’re settling in for a good night’s sleep or chilling at the crag, hammocks are versatile, convenient and uber-comfortable. Eagle’s Nest Outfitters , located in Asheville’s South Slope neighborhood, has revolutionized the art of leisure with their modern, innovative hammocks, leading to a huge boost in their popularity amongst the outdoor community. No gear arsenal is complete without one. If you have an avid backpacker on your list, check out the Reactor Hammock—designed with a nylon sleeve to secure a sleeping pad, so you can sleep suspended and thoroughly insulated. 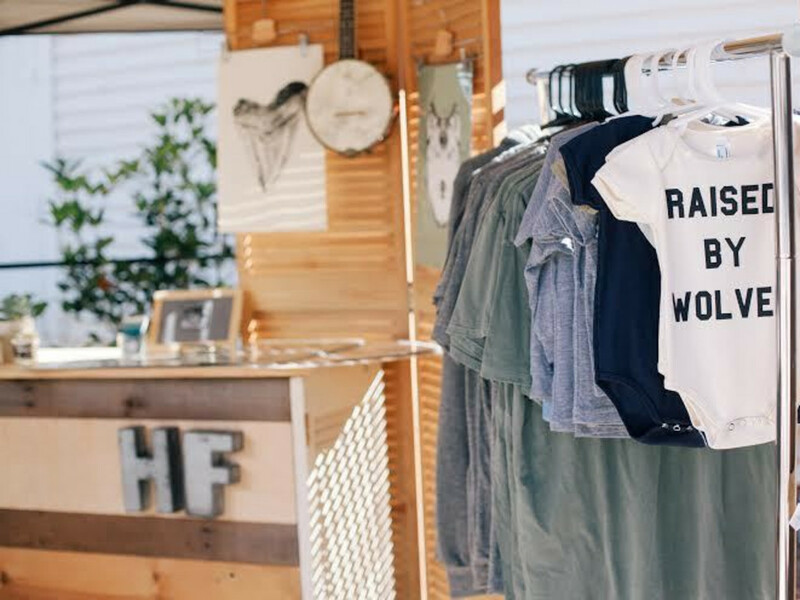 Holdfast Outfitters is a well-loved lifestyle brand based in Asheville. Courtesy of Holdfast Outfitters. Climbers, yoga-lovers, ramblers, roamers, and everyone enjoying the outdoor existence will be drawn to the clothing and goods of Holdfast Outfitters , Asheville’s leading lifestyle brand. Holdfast tank tops, T-shirts and trucker hats are so popular, they’re guaranteed to crop up at every put-in, crag, and climbing gym in the Blue Ridge; it’s hard to believe that this is a one-woman company. Pair a Wander Racerback Tank or T-shirt with a Climbmax Punch Card to help your nearest and dearest stay active through the winter. 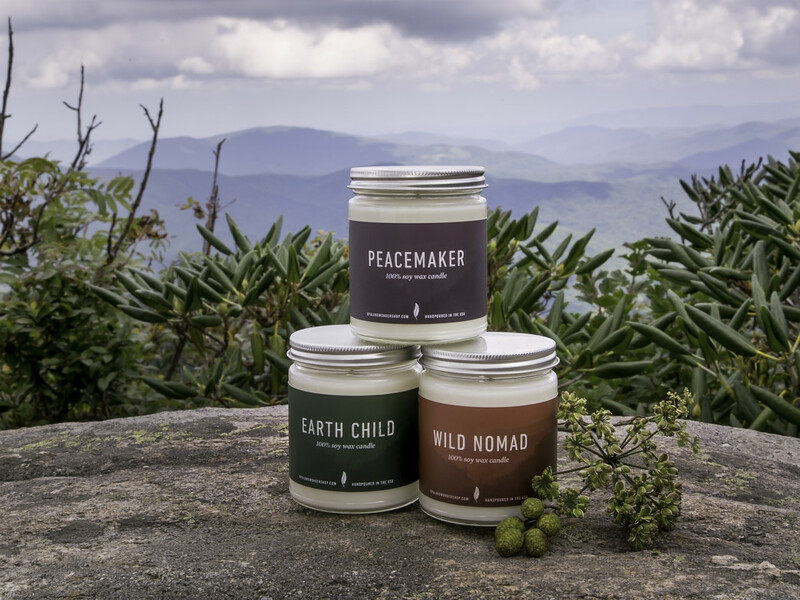 These handmade soy candles by Asheville’s Opal and Wonder make a great stocking stuffer for your favorite wild nomad, mountain climber or armchair adventurer. Light them in the evenings to keep your home cozy all winter long. The alluring fragrances of Winter Woods, Honeysuckle and Sea Mist will delight your senses as you dream of wilderness pursuits to come. To give the gift of tranquility and restoration, combine an Opal and Wonder candle with a gift certificate to Shoji Spa & Lodge . This year, forgo the sugarplums and check out the wholesome and delicious offerings from Threshold Provisions . The co-creators of this sustainable energy bar company are rooted in Asheville, but their professional and recreational adventures have taken them to the furthest corners of the globe. Years of commercial fishing, arctic exploration and playing in the Pisgah have helped them to develop their products with a thorough understanding of what a quality snack bar should provide: energy, nourishment, and delectable flavor that’s always appealing. Choose from pineapple ginger, pistachio-chai, cherry coconut and mango matte, or a variety pack of all four. Fits perfectly in a stocking, or alongside a stack of local trail guides. 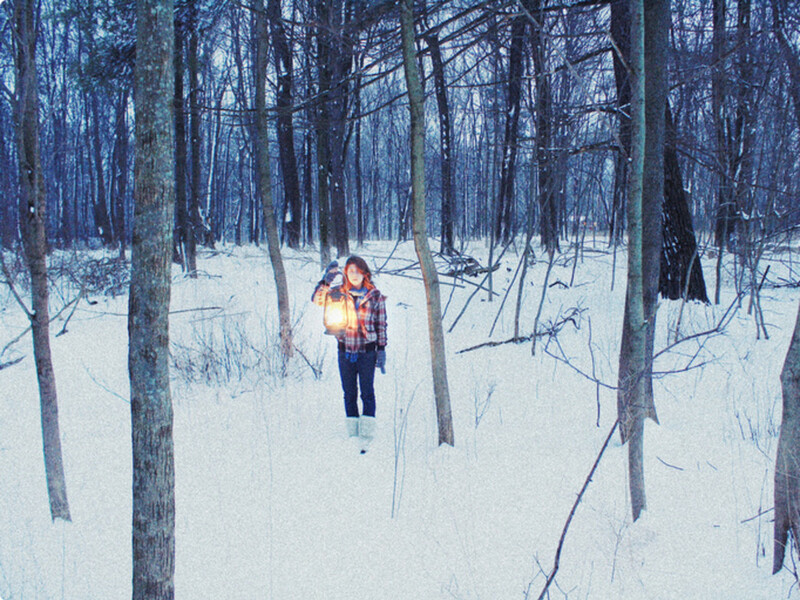 North Carolina photographer Joshua Niven documents all 2,185.9 miles of the Appalachian Trail in his latest collection The Thru Project , a coffee table book brimming with sensational images of East Coast wilderness. Open the cover and you’ll become instantly absorbed in a world of exquisite and viscerally beauty, one that’s somehow both familiar and utterly mysterious. 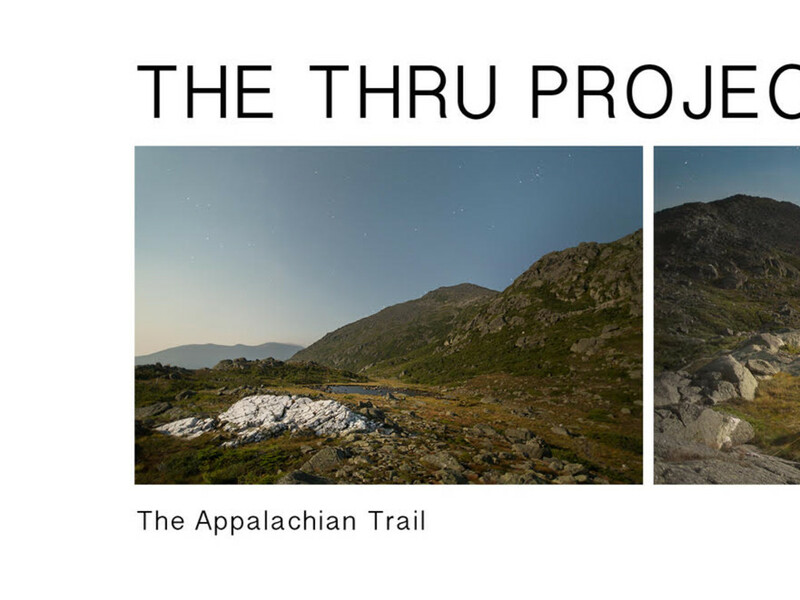 The Thru Project makes a beautiful gift that will inspire the recipient to look ever more closely at the complex and elegant landscape that we inhabit.